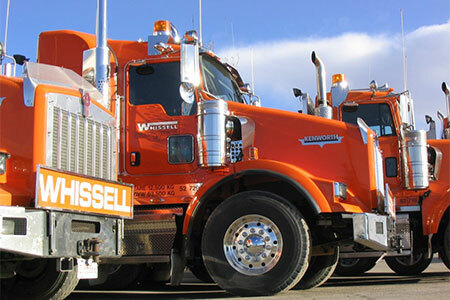 Heavy Hauler Transportation - Whissell Contracting Ltd.
Whissell heavy hauler services are ideal if you’re looking to transport heavy equipment, machinery, modules, compressors, supplies and materials for the construction and mining and oil & gas industries. We have been in the Heavy Hauler business for almost 40 years and in that time we have moved loads of every size and weight to some of the most inaccessible locations in Western Canada. Our team of drivers and dispatchers has the experience to get your load where and when you need it every time. Put Our Experience, to Your Advantage for your heavy hauler transportation requirements.